Tufted Area Rugs are particular rugs that are made in a bit of a different manner than hand or machine knotted rugs. 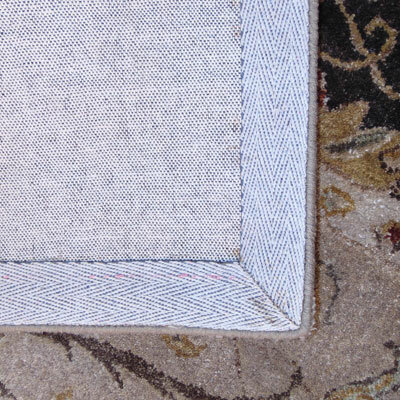 First, there is a primary backing that is stretched out over a frame. This backing is very similar to muslin. 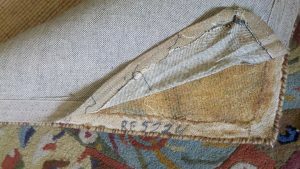 The particular rug design is then drawn onto this primary backing. 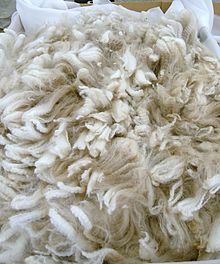 Next, the colored fibers, or yarns, are inserted into the primary backing by poking them through the backing using a hand operated tufting gun. The fibers are then evenly cut down to create the pile. The third step consists of rolling a layer of latex adhesive onto the back of the area rug. This latex adhesive holds the tufts properly in place, as they are not knotted onto the primary backing. Lastly, finishing hems as well as a secondary rug backing are glued onto the back of the rug, which completes the process. It is quite common for modern area rugs to be constructed in this manner. 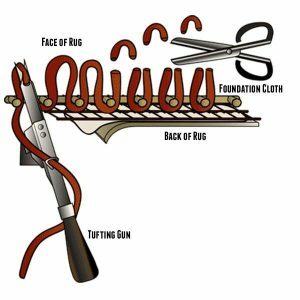 This efficient rug making process helps to make area rugs more affordable to a much larger market of customers. 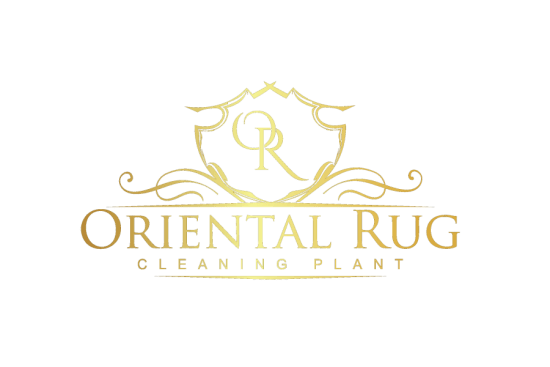 One of the most common occurrences we encounter when cleaning area rugs in our facility is pet urine contamination. 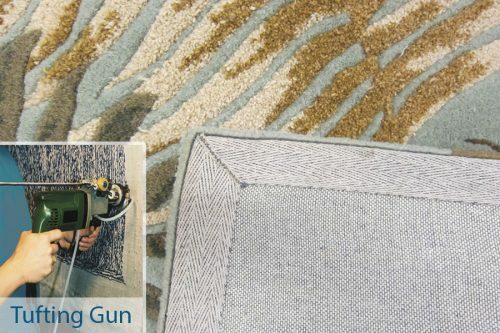 Treating a tufted rug for urine can be especially difficult due to the layer of latex adhesive that holds the backing on. Urine needs to be flushed out of the rug and the tufted backing can make that process difficult to carry out completely. Fortunately, a proper full submersion bath-like treatment is a highly effective way to completely remove urine from a tufted area rug. Check out some information on this style of pet odor treatment by clicking the link. Often, a brand new hand tufted area rug will emit a particular type of noxious petroleum type odor. Unfortunately, there is not too much that can be done to completely remove this odor. 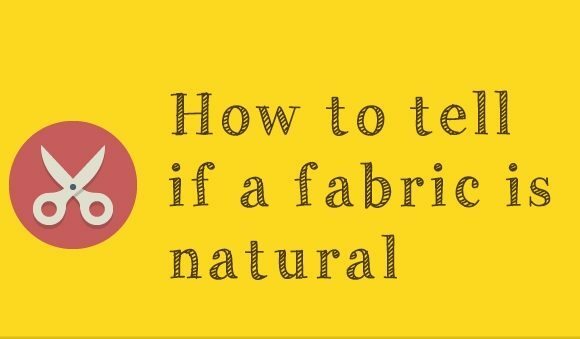 The latex glue that is used within the tufted area rug will often carry out a natural process called “off gassing”. This process creates an odor similar to what you would experience in a freshly painted room or a brand new car. Any person with chemical sensitivities would be effected by this odor release more so than most others. 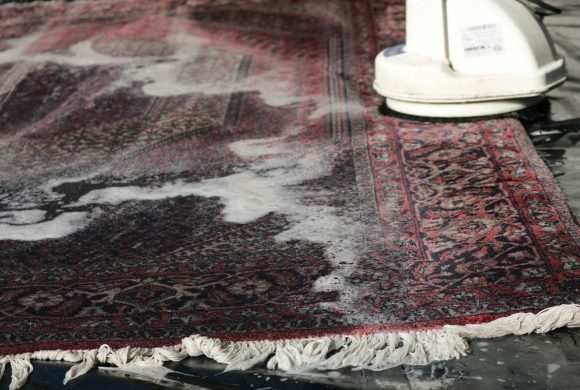 While a proper in-facility cleaning service is the most effective cleaning method for a tufted area rug, a proper cleaning and deodorizing will not necessarily completely remove the latex odor. As a tufted area rug ages, the latex glue that was used during the rug construction process begins to break down and disintegrate. As the latex glue continues to decay, it will cause a white silt like powder to fall from the base of the rug. Over time, the break down of the latex glue can even cause the secondary backing to become loose and separate itself from the rest of the rug. When the white powder becomes abundant and the backing starts to separate, the tufted rug owner will come to a point where they have to decide to either have the rug professionally repaired (remove and replace the latex glue and apply a new backing) or to discard of the tufted rug. Depending on the specific rug, the cost of repair can often exceed the cost of replacing the rug itself. 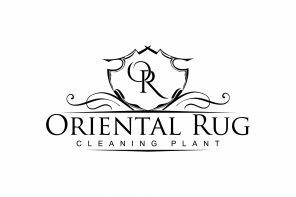 Feel free to contact us HERE at the Oriental Rug Cleaning Plant in Orlando with any questions you may have about tufted area rugs. Our staff is full of friendly, helpful team members who are always eager to help!